Set on 14 hectares adjoining beautiful Yarra River parklands, the Carey Sports Complex at Bulleen is located approximately halfway between our Kew and Donvale campuses. The Carey Sports Complex comprises five playing fields that are used for a variety of activities, including cricket, soccer, football, rugby, softball and other programs requiring extensive outdoor space. 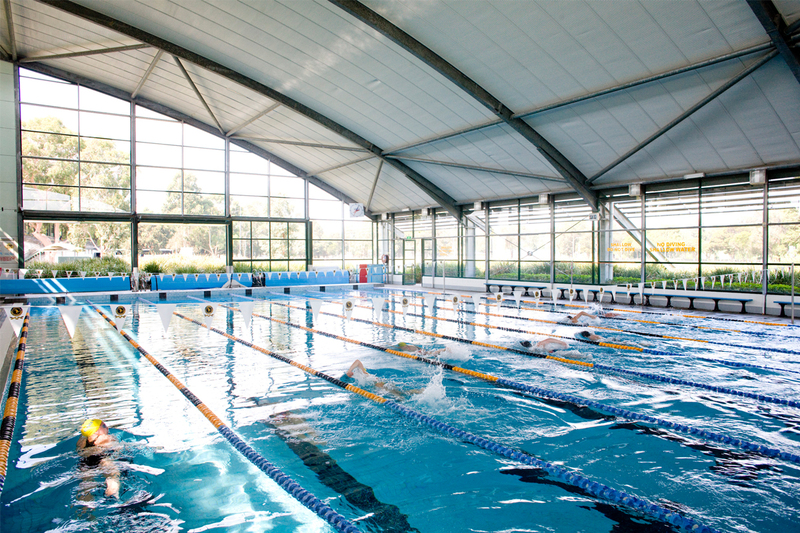 There is a 25 metre eight-lane heated swimming pool and a separate diving pool with spectator seating; a weights training room; and a large indoor stadium/gymnasium that is home to two netball/basketball courts and spectator seating. The space can also accommodate three volleyball and eight badminton courts. The complex also serves the needs of Carey students and the wider community by hosting Physical Education classes, APS/AGSV competitions, School sport training, major House sporting events and our Old Grammarians Association. It is also available for hire to external users outside of school hours and also hosts a number of swimming carnivals for schools in the area. For more information or to hire our facilities, please contact the Carey Sports Complex.